Wilfred is a multi-faceted artist who has been painting and sculpting in a multitude of medias for over 30 years. His work can be found in many public and private collections around the world. 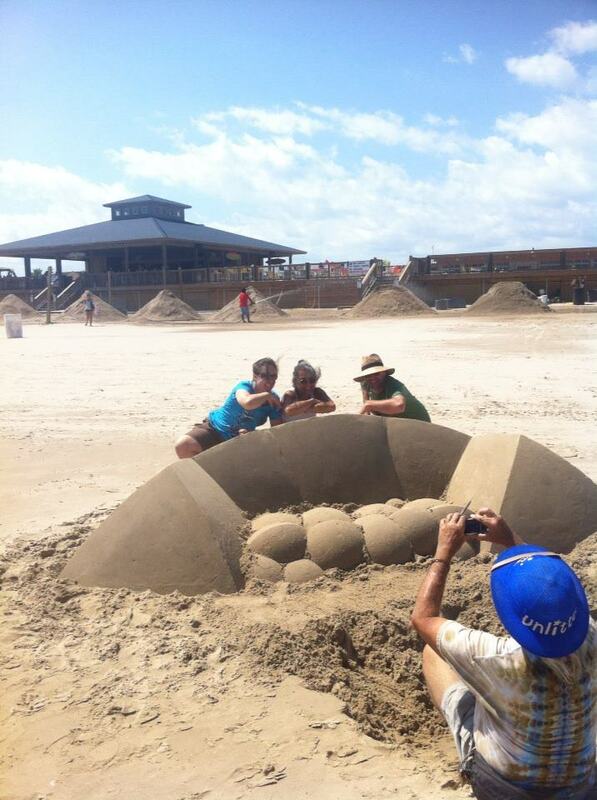 Wilfred is featured here because he made the most original and interesting sand sofa we’ve ever seen. 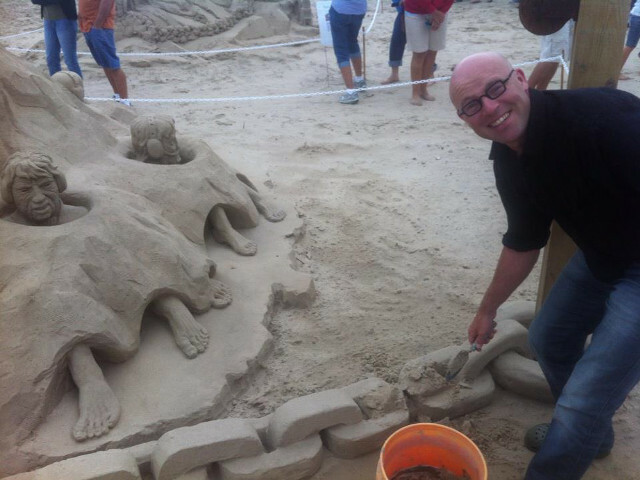 Well done Mr Stijar, we love your work.